It was in 1971 that 15 times World Champion and 10 times TT winner Giacomo Agostini and Derby’s John Cooper lined up to take part in the Race of the Year in front of a crowd estimated to have been in the region of 50,000. John was riding a BSA while ‘Ago’ was on an MV Agusta . Following a thrilling race, and against the odds, it was the British bike and rider that claimed victory by just three fifths of a second. 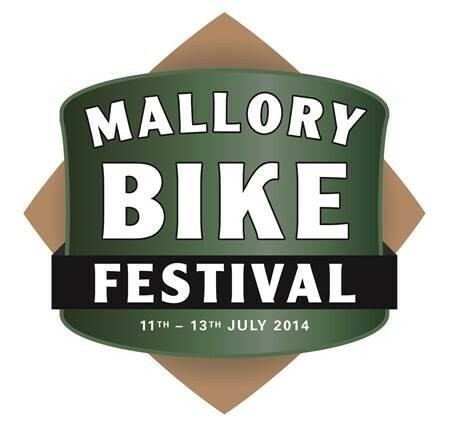 Both riders have now confirmed that they will attend the inaugural Mallory Bike Festival which will take place from July 11th to 13th where they will no doubt be recalling that historic race along with many other moments from their remarkable racing careers. 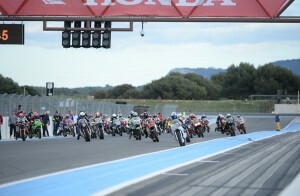 Initial details of the Festival were unveiled this week by Real Motorsport Ltd, who have taken over the running of the circuit. The news follows a hugely successful Open Day held at the weekend to mark the re-opening of the venue, which attracted between 7 and 8,000 people. Behind the re-launch are biking enthusiasts and business men Eddie Roberts and Stuart Hicken. Unveiling the new event, Eddie explained, “Mallory has previously played host to the Festival of 1000 Bikes, which grew to be the largest classic track event for motorcycles in Europe. 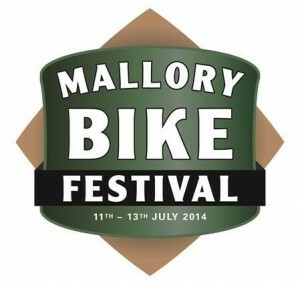 The Mallory Bike Festival will be very much in the same vein and we anticipate it being one of the key events in our calendar for many years to come.” He added, “We are expecting visitors and participants from all over the UK, Europe and beyond. 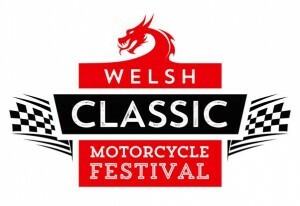 As well as the riders, the organisers are putting together one of the biggest line-ups of classic machinery to be assembled anywhere this year for both static displays and on-track action. Motorcycle clubs representing makes from around the world will be gathering at the event while there will be trade stands, displays and entertainment to keep every member of the family amused.